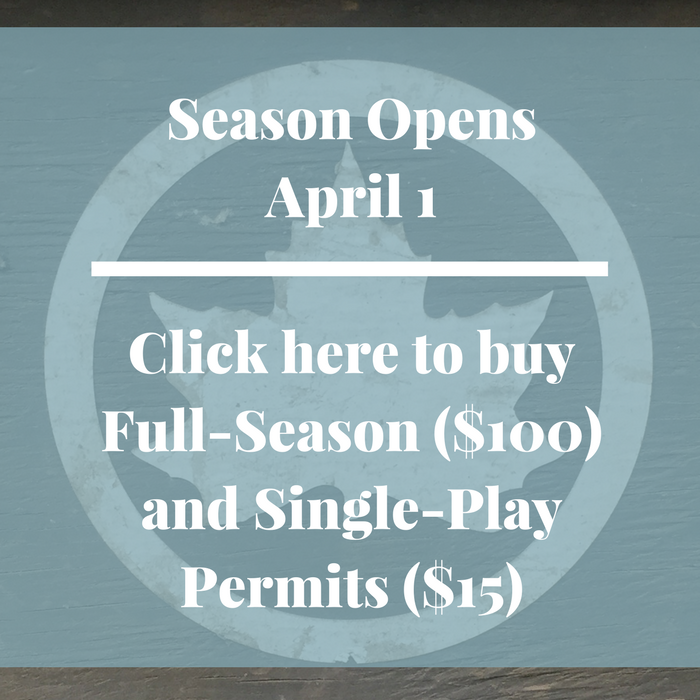 The park season officially opens April 1. A park attendant will be on site with an official sign-up sheet and permits are required. The parks department decreased the price for full-season permits from $200 to $100 for 2017! Park permits are FINALLY all available online as well. Thanks to everyone who sent in feedback to the parks department this winter.